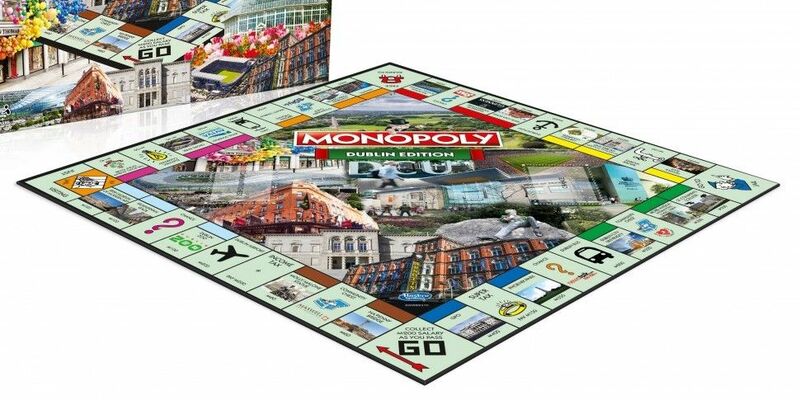 The new Dublin Monopoly board is launching today - complete with a Today FM tile. 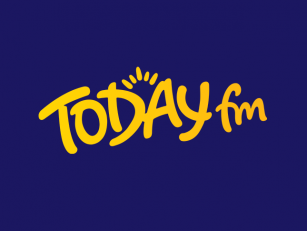 The station is located between Dundrum Town Centre and Brown Thomas. The board also has new places - such as Temple Bar, Croke Park and the Molly Malone statue. It also features Kilmainham Jail, meaning players are twice as likely to go behind bars. The Phoenix Park grabs a high ranking, at a cost of 350 Monopoly dollars. It was originally set much lower, but makers of the game say its cachet soared over the summer with Pope Francis' mass. Temple Bar is on a yellow site - costing you 280 Monopoly dollars - while Croke Park, on a pink site, will set you back 140 dollars. The Molly Malone statue and the Ha'penny Bridge will cost you 60 dollars each. The Community and Chance playing cards are Dublin-themed too. One card sends players on a shopping spree at Arnotts - the other sends them paddleboarding near the Poolbeg Lighthouse.